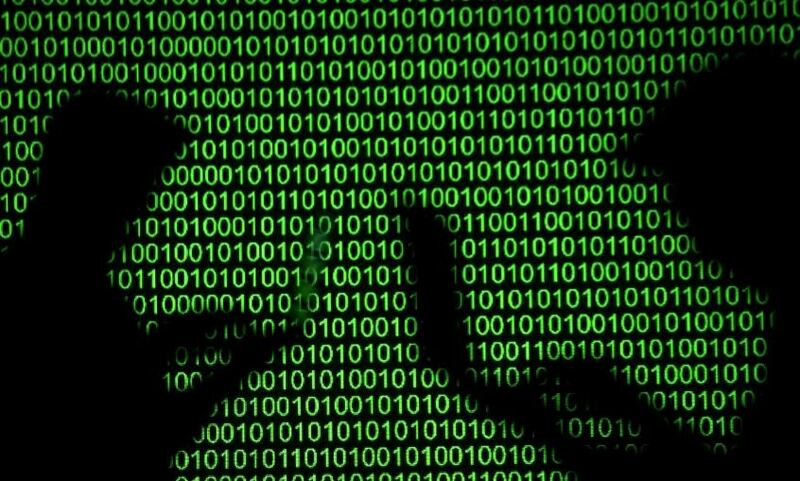 Germany’s BSI national cyber defense body met early on Friday after it received news of the hack, a spokesman told Reuters. A BSI spokesman told Reuters the national cyber defense body met to coordinate the response of federal government agencies including the domestic and foreign intelligence agencies. The cyber body began meeting “as soon as were aware of this – so since this morning”, the spokesman said, without giving any details about the extent of the hack.